In 2015, Ayane Yamazaki sang at the opening act of Leah Dou. The hall is full. It was accepted by young Chinese. in history It became a topic at the Fuji Rock Festival. 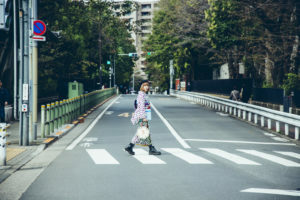 In 2018 she released on an independent Japanese label. of a famous radio station in Japan. 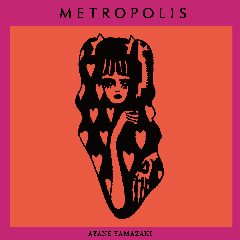 In the 2018 best album Ayane Yamazaki’s “METROPOLIS” was selected. Ayane Yamazaki finished the first season on April 7, 2019. She is now in a new season. 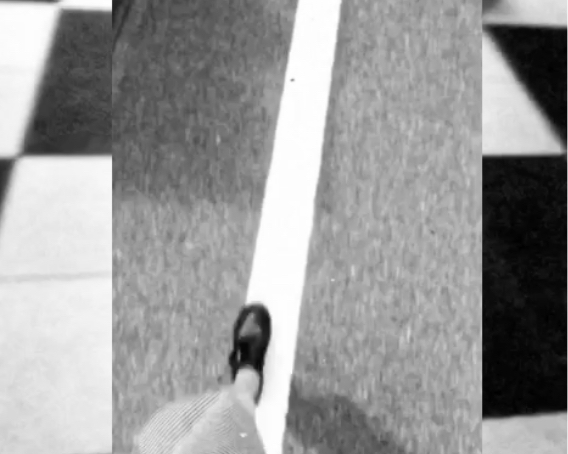 She started recording new works to be released this fall. which is popular among young fashionable girls and inbound girlies! Please Listen to Ayane Yamazaki(Pop Artist). the debut album that we released 2018.